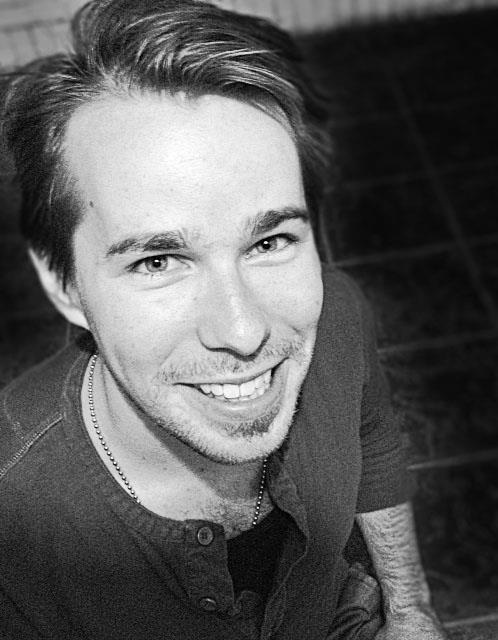 Dylan S. Roberts is the Co-Founder and Co-Artistic Director of the Framework Theatre based in Chicago. With the Framework he has adapted King Lear as a Radio Play and a modern retelling of Antigone, which he also directed. In addition Dylan directed 12th Night and The Marriage Proposal. With Midsommer Flight he was the Assistant Director for Romeo & Juliet and Much Ado About Nothing. Other professional directing credits include the world premieres of Spores of Eden by Peter Axel Komistra, Unpronounceable by Karl Gfall and versions of 12th Night and Oedipus the King for Two Weeks Productions. Dylan is also a Director with Metropolis Performing Arts Centre in Arlington Heights where he is currently working on A Christmas Carol and Private Lives by Noel Coward. Along with directing he is also a Text Coach, having served in this position for productions of Much Ado About Nothing, Macbeth, Hamlet and As You Like It. From 2011 to 2012 Dylan spent time as Stage Manager for Midwest New Musicals in Evanston. He is also a Teaching Artist, having worked for such companies as The Viola Project, Compass Creative Dramatics and Missoula Children’s Theatre.